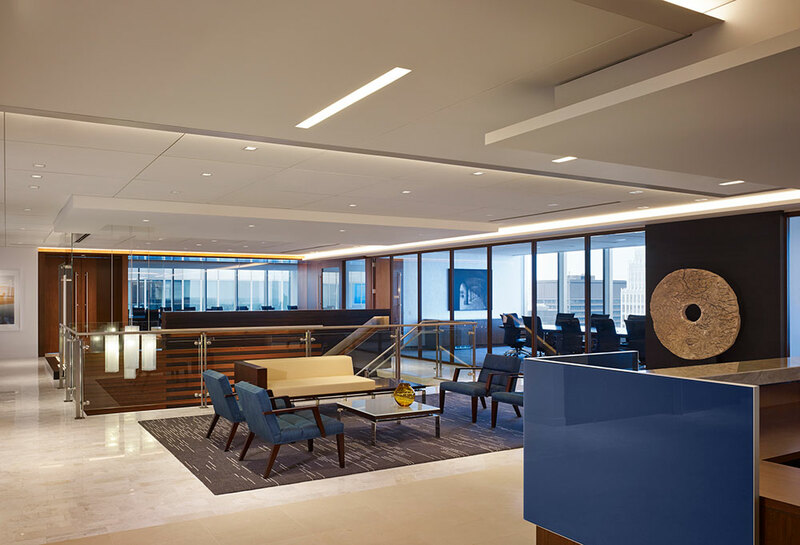 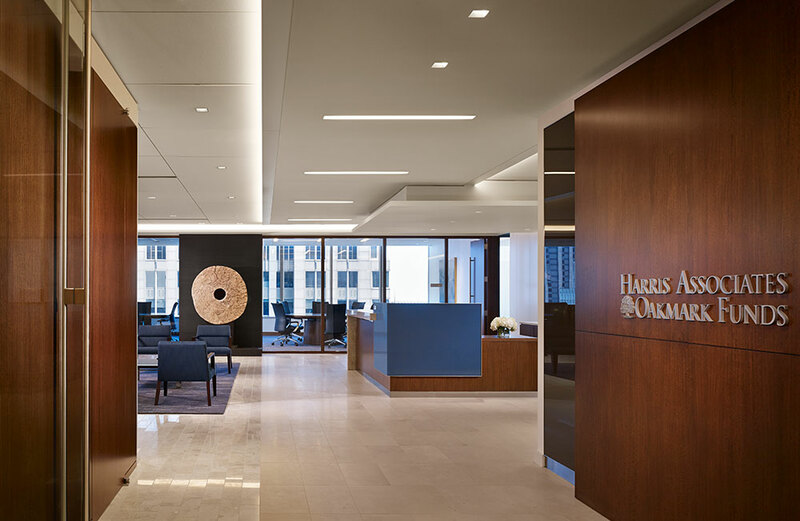 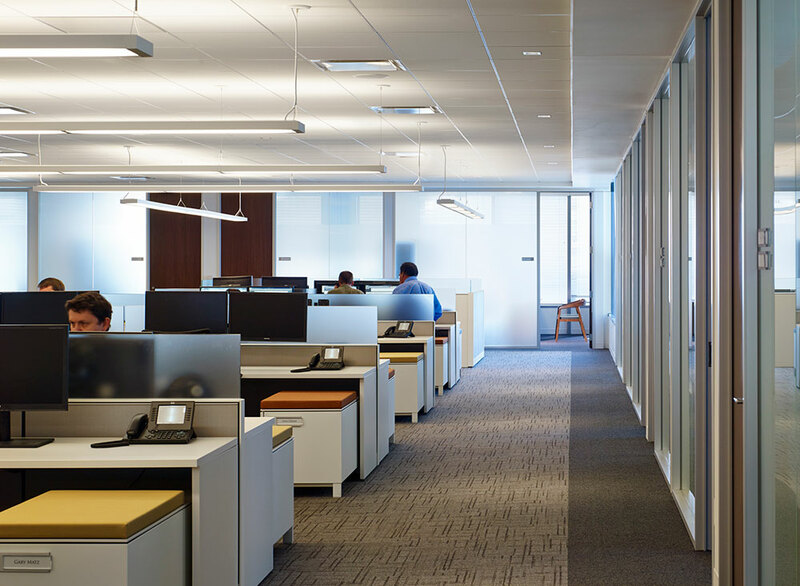 Harris Associates L.P. – Alps Construction, Inc.
Relying on its relationship with Alps since 1999, when the time came to relocate its offices, Harris Associates, an investment firm, turned to Alps to assist in initiating the process. 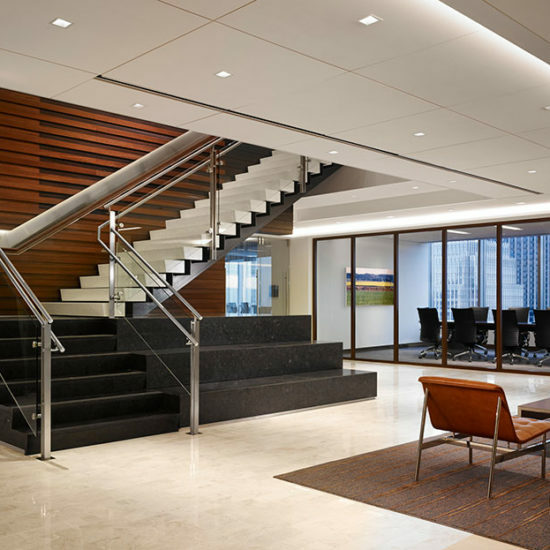 Alps guided Harris every step of the way from site selection through move-in. 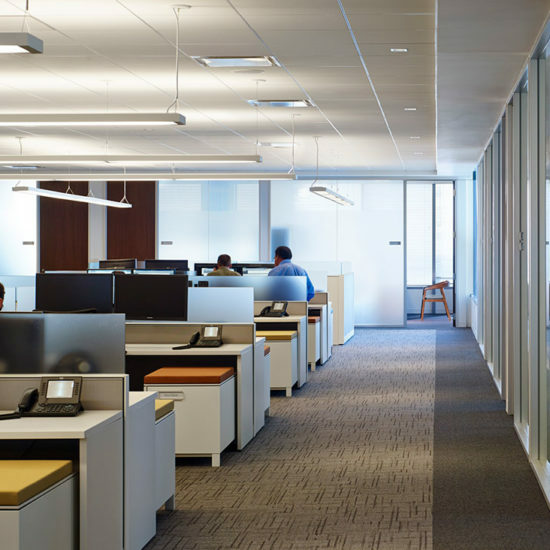 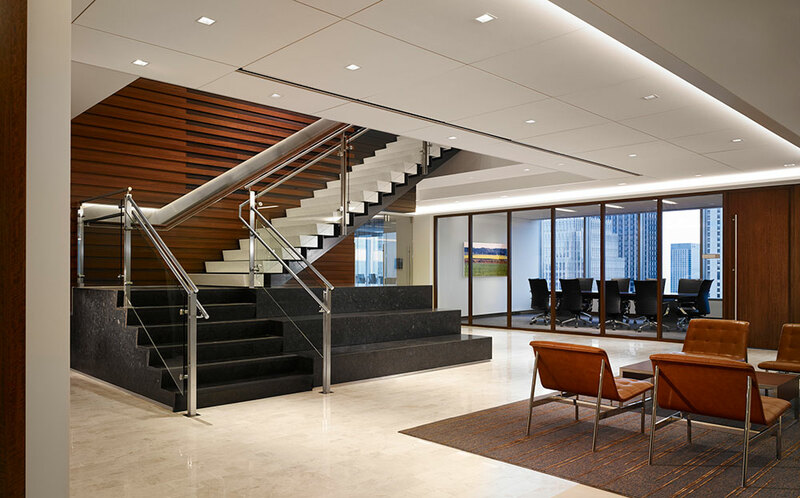 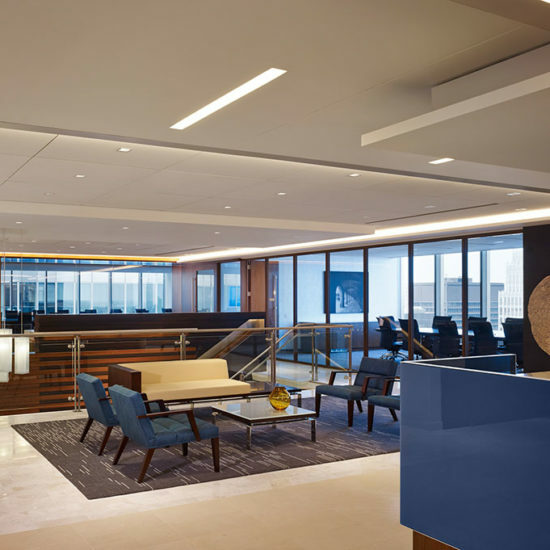 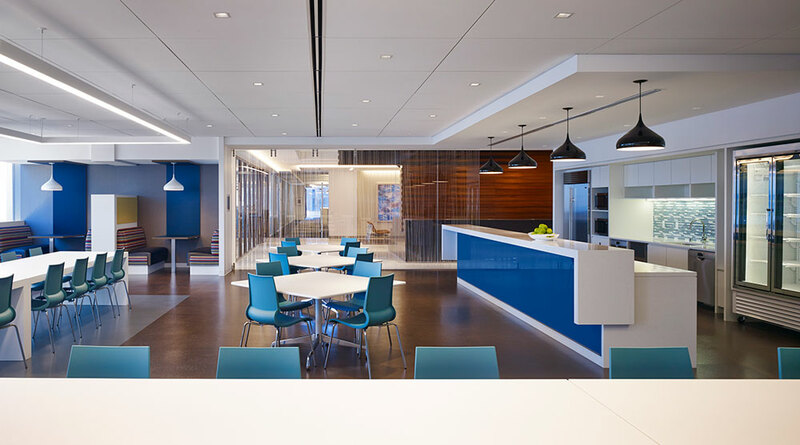 The space incorporated an internal stair, conference rooms with video-conferencing, two boardrooms with a pre-function area for receiving guests, an employee café dining area, private offices, workstations and the required copy, support, and IT rooms to keep its operation running smoothly.